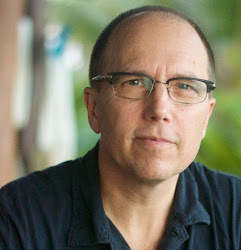 Dennis Whittle is co-founder of GlobalGiving, where he was CEO from 2000-2010. Currently he is Director and Co-Founder of Feedback Labs. He has served recently as Visiting Scholar at the NYU Development Research Institute, Executive Chairman of Ashoka Changemakers, Robin Richards Donohoe Professor of the Practice and Social Entrepreneur in Residence at UNC-Chapel Hill, Visiting Lecturer at Princeton University’s Woodrow Wilson School, and Visiting Fellow at the Center for Global Development. He is founder and President of The Whittle Group.